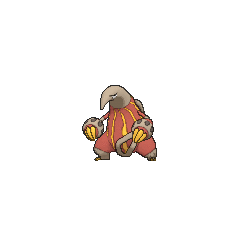 Heatmor in game: 3,585 Who? Important notice! 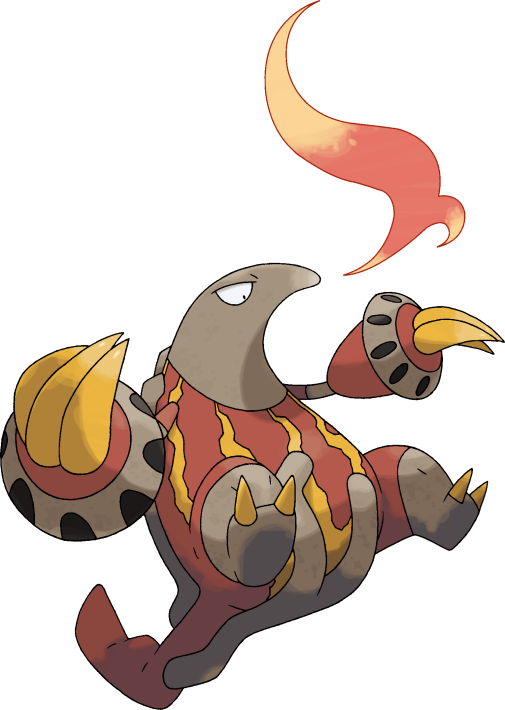 Pokemon Heatmor is a fictional character of humans. Heatmor (Japanese: ????? 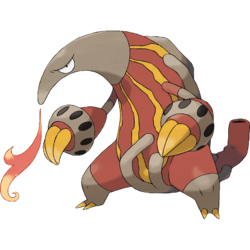 Kuitaran) is a Fire-type Pokémon introduced in Generation V.
Durant are the preferred prey of Heatmor. Its Pokédex entry states that it burns through Durant's steel bodies with its tongue and consumes their insides. Heatmor made its TV debut in Evolution by Fire! under the ownership of Shamus. 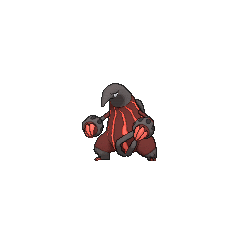 It appeared alongside Shamus's Emboar in a Double Battle against Kylan's Mienshao and Watchog. 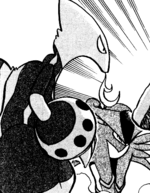 Shamus used it again, along with Emboar, in a Double Battle against Ash. A Heatmor appeared in Jostling for the Junior Cup! participating in the Pokémon World Tournament Junior Cup under the ownership of Manning. Heatmor made its debut in a minor cameo in the introduction sequence of White—Victini and Zekrom. Dino also owns a Heatmor, which appeared in A Unova League Evolution! in the scoreboard of the full battles in his battle against Virgil. 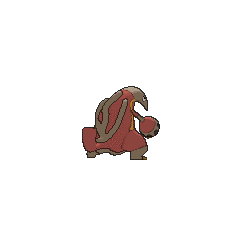 A giant Heatmor appeared in The Island of Illusions!, but as one of Zoroark's illusions. Trish from The Riches owns a Heatmor which she used during her visit through Mistralton Cave. Kuitaran may be a combination of ???? arikui (anteater) and anteater, specifically the an and tar. It may also be a play on ????? kuitaran (has not eaten enough), similar to its English name.